True Teak wood is native to Southeast Asia and is highly sought after for use in boats as it is highly rot resistant. 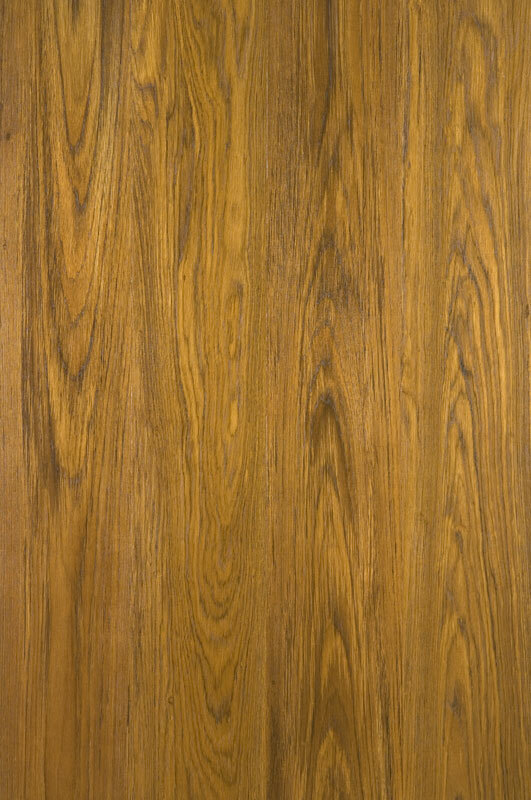 Teak is the most expensive large lumber in the world despite its being cultivated on many plantations throughout Southeast Asia and Central America. Teak’s natural oils give it a resistance to rot and decay that has made it the benchmark in marine woods. 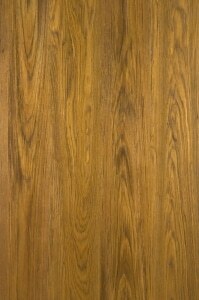 There are many knockoffs carrying the “Teak” name, woods like Brazilian Teak and Rhodesian Teak that bear little resemblance to true Burmese Teak. These dice are made from true Burmese Teak.